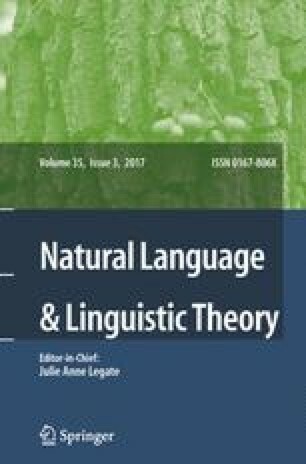 The distribution of the yes/no-interrogative clitic li in Macedonian and Bulgarian reveals a complex interaction of syntax with non-syntactic factors. The underlying syntactic uniformity of questions with li in the two languages is obscured by a series of prosodic idiosyncracies in one language or the other. In Macedonian, the major prosodic phenomenon affecting the placement of li is the option for certain sequences of words to share a single stress. In Bulgarian, two different prosodic phenomena are relevant: stressing of clitics after the negative element ne and inversion of initial clitics with the following verb. When these factors are controlled for, the syntax of li questions in the two languages is strikingly homogeneous. If no element is focused (i.e., moved to SpecCP), then, in both languages, the tensed verb head-incorporates into li in C. Additional non-syntactic factors, including lexical differences between the two languages in the clitic/non-clitic status of certain auxiliaries and differences in the usage of li questions, are also discussed.